The 2014 whale watching season has provided us with some great encounters, and we have been seeing a huge increase in calf numbers, along the entire South African coastline. 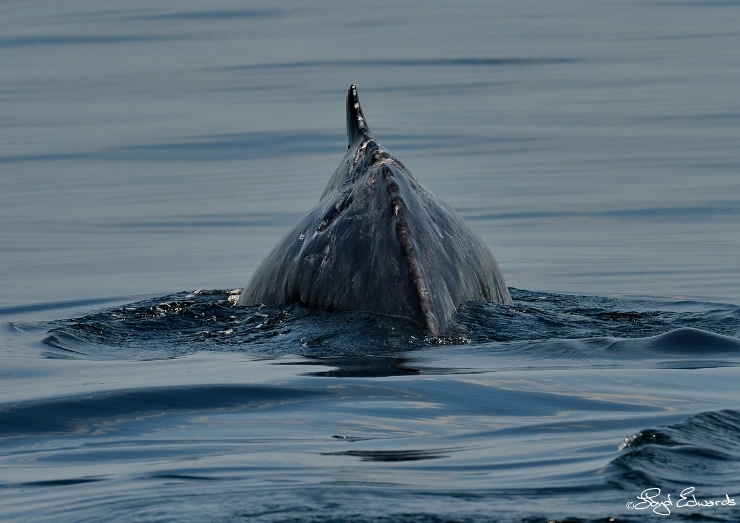 Most whale sightings have included calves, among both the Southern right and humpback whales. It is really encouraging to see so many young whales, as this means the populations are really starting to thrive again since their close brush with extinction in the early 20th century thanks to extensive whaling. However, many of the calves we have encountered have been inflicted with numerous scars, even on calves that looked only days old. This is, of course, a cause for concern as some of the scars look likely to be from entanglement. 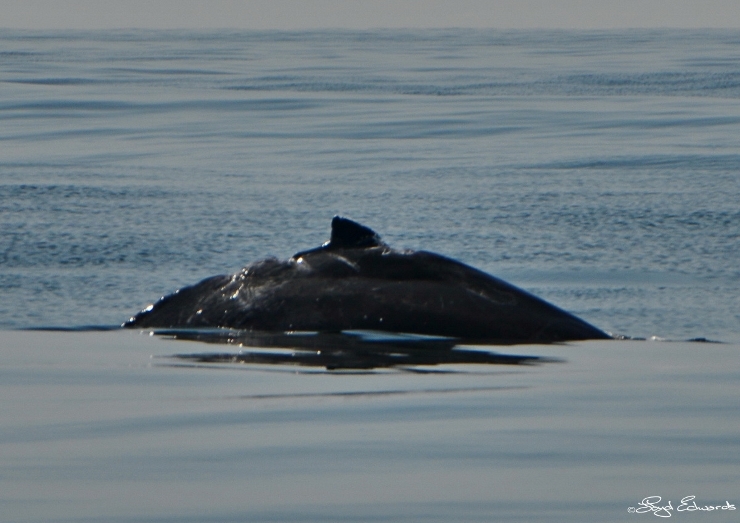 We have already reported on a few humpback whale calves covered with scars, which you can read about here. And earlier in the year we were directly involved with a disentanglement battle with a near adult humpback whale. You can read the report of the successful disentanglement here, and there were many other reported entanglements up and down the coast which were not all as successful. But what do the experts have to say about these scars?